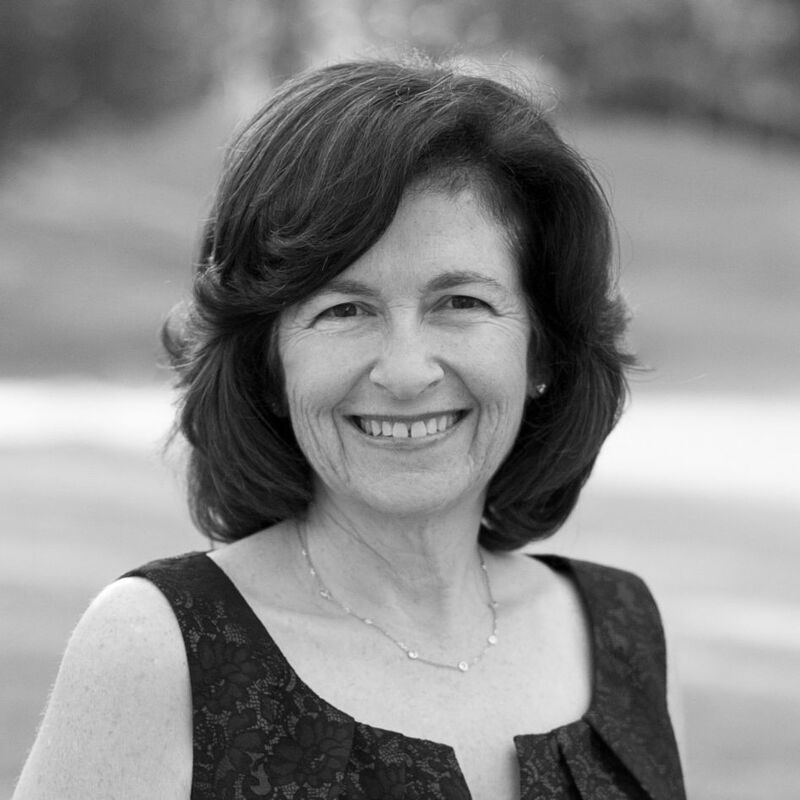 Julie Kohner is the founder and CEO of Voices of the Generations, Inc. She is the daughter of a Holocaust survivor and a trained educator. She has been a teacher in public, private, and Jewish religious schools in Los Angeles for 30 years. Julie has a BA in Psychology, an MA in Educational Counseling, and a Pupil Personnel Credential. In 1990, after the passing of her mother, she became compelled to share her mother’s Holocaust story with others in the hope that many could learn from this story of love overcoming hardship, racism, depravation, and the pain of war. Her story of growing up as the child of a Holocaust survivor has motivated other children of survivors to share their stories too. Her programs move and inspire people of all ages, but especially young adults to look at adversity and the world around them in ways that are new. the project sound extraordinarily interesting and promising. Being a teacher in Germany, I’d be very happy if you could notify me when you start taking the program to Germany, as the Spiegel article announced. I’d be happy to serve as a propagator. I would love to bring the program to Germany. Has the article come out already? I heard it was suppose to hit the internet on Sunday. I tried to find it but have not been able to locate, please send me a link if it is out already. If you know some people or organizations that could sponsor my visit ( Voices of the Generations is a non profit and would be a tax deduction for anyone who gives a donation) that would be wonderful. The sooner the better. Please spread the story. I just discovered the article today at one of my favorite online news magazines (Spiegel.de). Please find the link enclosed. Thank you for doing this important piece of work, Julie! We need people like you to help teaching the younger generations how important tolerance is. And even if my generation is not responsible for the crimes of the past, we are responsible to avoid the crimes of the future. Let me know how I can support you – I live in Munich, Germany. The best way to support Voices of the Generations is to make a contribution through the website. We are also looking for sponsors to bring this program to Germany. We are seeking individuals and corporate underwriters to sponsor our programs. Individual contributions through the website are always welcomed. It is very important work you are doing and I wish you much success. Hello–I am trying to contact Ms.Kohner re: the fact that her family (Bloch) and that of my uncle, Karl Bloch, both came from the same town in Czech., prior to WW2. I’d like to hear from Ms.Kohner as to whether or not she has any knowledge of ancestoral linkage between her parents family and mine. I recently returned from a trip to Austria with my friend, Karen Finley, where we visited the Gusen and Mathauasen concentration camps and witnessed the commemoration of the liberation of those terrible camps that occurred on May 5, 1945. Karen had created a memorial at Gusen two years ago, called “Open Heart,” which memorializes the 425 Jewish children who were exterminated in two days in February, 1945, at Gusen by lethal injection to the heart. She was shocked at the time to learn that no Jewish memorial existed at the Gusen site, where prisoners from many countries were killed through slave labor building the Messerschmit fighter planes in underground tunnels. When I saw the “This is Your Life” clip on youtube about your mother and father, I was very taken with their story. When I subsequently learned about the abortion your mother had to endure at Auschwitz, I thought that there was a connection between our work at Gusen and the story of your parents and family. I am reaching out to you because we would like to explore ways that our projects might cooperate – we envision involving school children around the world getting involved Open Heart, which is made up of many ceramic hearts made by survivors, by Austrian and American schoolchildren, etc. The work gives a voice to the nameless children who died at Gusen, and the many Jewish children who did not survive the holocaust. You and I have an unusual connection – your uncle Frederick Kohner and my relative Robert Siodmak wrote some films together in the 1920’s and 30’s, and my relative Curt Siodmnak was represented by Paul Kohner. The films Siodmak and Kohner worked on together were produced by my relative Seymour Nebenzal, whose son, Harold, still lives in Beverly Hills (he just turned 89). Harold produced “Cabaret” and was born in Berlin in 1926 – he saw the rise of Nazism and his father escaped in 1933 after the Nazis censored his film, “The Testament of Dr. Mabuse” which he produced for Fritz Lang. Harold and I traveled to Antwerp last summer to meet our relatives who survived the holocaust. We are planning a trip to Los Angeles to see Harold and hoped that we might meet with you to talk about your organization, and about Open Heart, to explore the possibility of working together in holocaust education. BTW, your mother reminded me so much of my own mother – physically and in other ways – that I couldn’t take my eyes off of her. It was quite an emotional experience watching that show as we just returned from Mauthausen a few weeks ago.